Kenneth Beer, Jackie Evans, Charles Hollerman Sr, and Cathy Dunson joined me for Roundtable discussion on the whether the existence of satellites and the international space station is viable according to the declared average 2000 to 4000°C daily temperatures of the thermosphere as region of space. 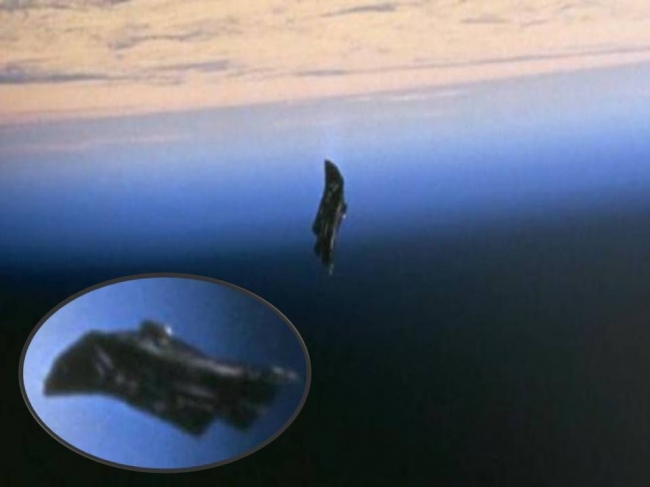 We also speak about the affirmation that an ancient extraterrestrial or fallen angelic satellite has been in orbiting or hovering above the face of the earth for what is claimed to have been thousands of years. Join us as we ponder in discussion questions that all of us have since accepting the premise of flat earth as world concept, had to reconsider in regard to the light of truth.